Move in Ready - LIKE NEWwith basement located in fabulous Forsyth! 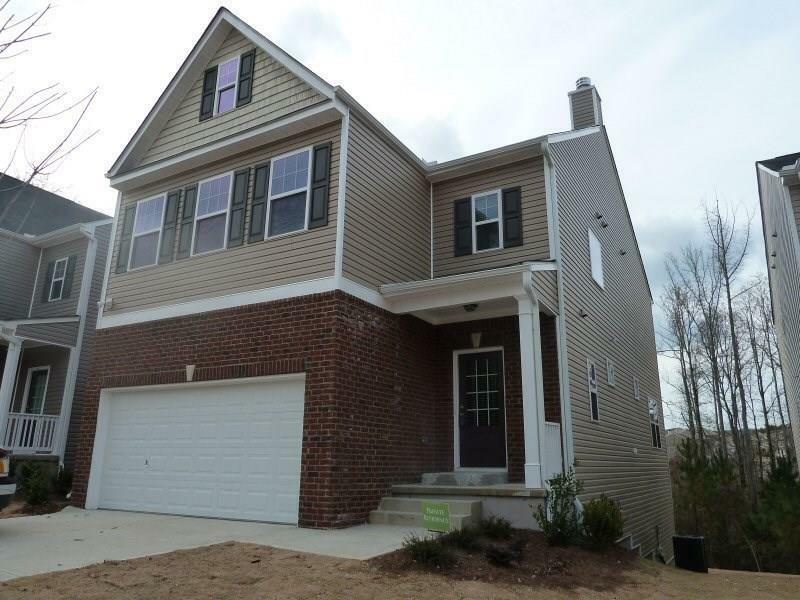 This 3 bedroom, 2.5 bath home is close to everything - Lake Lanier, GA 400, and great schools! Also part of a great swim and tennis neighborhood! Available March 1, 2016.